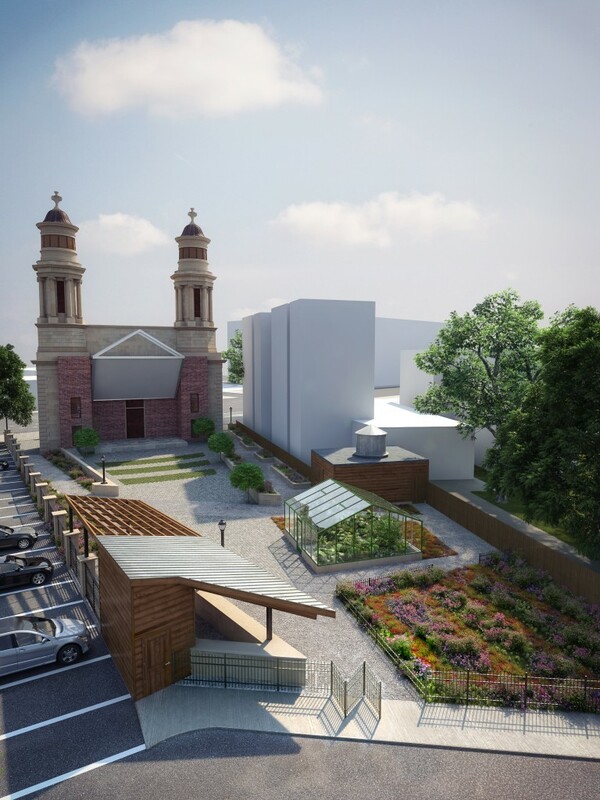 PSH is proud to be a part of Lincoln Park Coast Cultural District’s Facade Farm! Our partnership with LPCCD and the City of Newark is now entering its third year, and through it we’ve been able to revitalize the old church facade property making, it food-producing for the first time in 3 years! 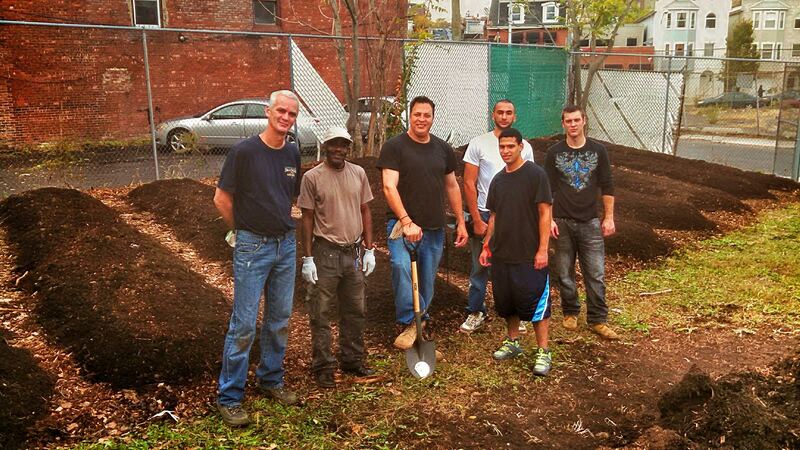 We have also added a community garden space on the corner of Halsey and Lincoln Park. We’ve engaged the men of Integrity House Newark as our farm crew, and we’ve had a great time together adding these growing spaces to the neighborhood. Integrity House’s and LPCCD’s commitment to sustainability and food justice are shared values of PSH and we want to thank them again for their commitment to collaboration and focus on community farming.